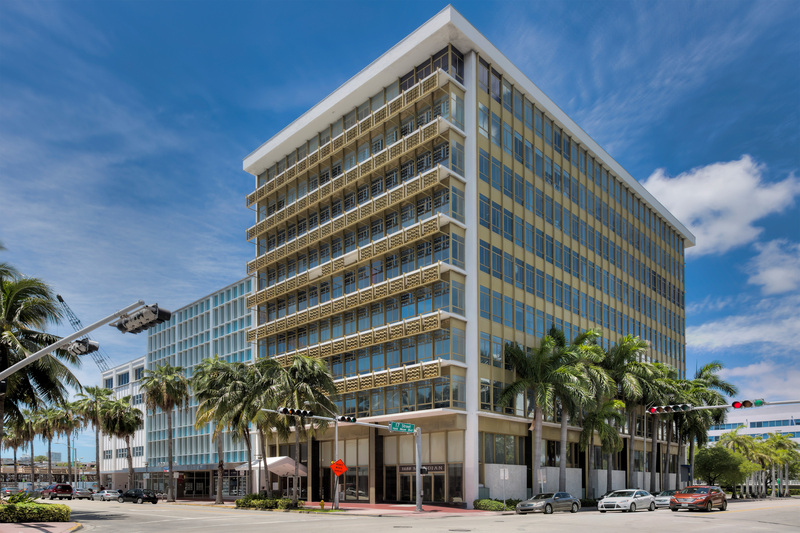 Managing Director Gordon Messinger Secured a 10,000-Square-Foot Relocation Lease with GDS Publishing, Inc.
MIAMI BEACH, FL, April 12, 2017 — Cushman & Wakefield announced today that it has negotiated a long-term, ±10,000-square-foot office relocation lease with GDS Publishing, Inc. at 1688 Meridian Avenue, a ±90,000 square-foot office building in the heart of South Beach. 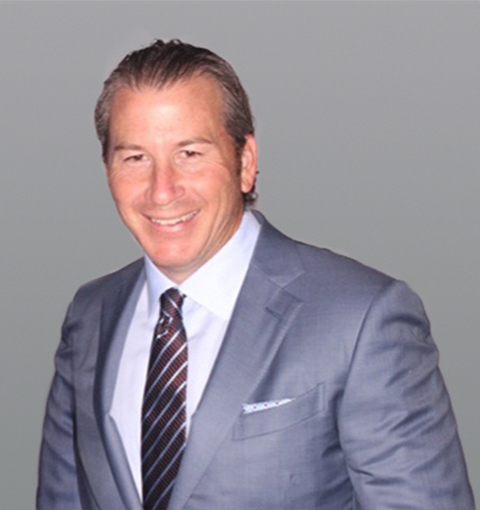 Managing Director Gordon Messinger represented Connecticut-based owner Ivy Realty in the lease negotiations. Ivy Realty acquired 1688 Meridian Avenue and 1674 Meridian Avenue in July 2016. The two buildings total ±120,000 square feet. Bristol, UK-based GDS Publishing is a global events, research and technology services company. The firm is relocating from 1691 Michigan Avenue and will occupy the entire penthouse floor of 1688 Meridian. GDS Publishing expects to move over 40 employees into the new space in the third quarter. CREC’s Steven Hurwitz represented the tenant in the lease negotiations. Ivy Realty has initiated a significant capital improvement program at both buildings that will include the modernization of lobbies, common area corridors and bathrooms as well as the replacement of 1674 Meridian Avenue’s existing façade with a highly efficient glass curtainwall system that will introduce greater light into the tenant spaces. Award-winning Miami-based architectural firm Shulman + Associates has been retained to design these improvements. Ivy Realty also will renovate elevators, update HVAC systems and replace the roofs of both buildings. 1674 and 1688 Meridian Avenue are located at the corner of Meridian Avenue and 17th Street. The buildings are just steps from world famous Lincoln Road Mall, a renowned mile-long, pedestrian-only promenade featuring South Florida’s finest shopping, dining and retail destinations. A future redesign of Lincoln Road Mall by famed New York High Line architect James Corner Field Operations is expected to improve Meridian Avenue as well, making the road more accessible and pedestrian-friendly. Major tenants in the buildings include Regus, which recently leased two full floors in 1688 Meridian; international modeling agency Next Model Management and global advertising agency J. Walter Thompson Worldwide. Founded in 1996, Ivy Realty is a Greenwich, CT-based real estate investment, development and management company with a portfolio exceeding six million square feet of office, industrial and retail properties. Ivy invests on behalf of institutional, discretionary funds in value-added investments in the Northeast U.S. and Southeast Florida. For more information, visit www.ivy-realty.com.